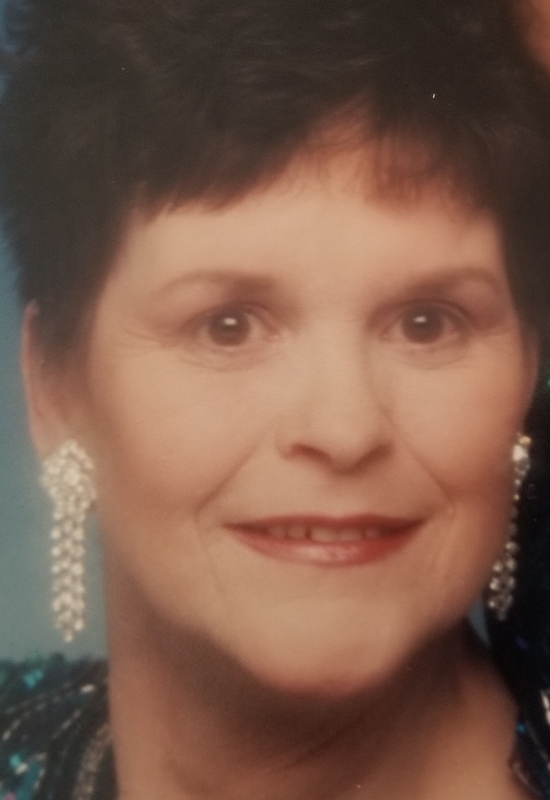 Julie Ann Barker, 78, passed away Friday, February 8, 2019 at Trinity Center Luther Park in Des Moines. She was born January 11, 1941 in Des Moines, Iowa to Robert and Mary (Cox) Jackson. She held various jobs throughout her life, most notably at Luther Park. Julie enjoyed gardening and collecting knick-knacks. She was a fan of WWE and liked watching Law & Order. Julie is survived by her daughter, Lorrie (Tim) Little-May; daughter, Debbie (Pete) Chesonis of Arizona; son, Gary Barker; grandchildren, Christina Little, Michelle Little, Michael Lourens, Justine Lourens, Stephanie Pryor, and Emma Lee; and nine great-grandchildren. She was preceded in death by her husband, Raymond Barker; parents, Robert and Mary Jane Jackson; and her sister, Mary Demrest. Julie will be laid to rest at Laurel Hill Cemetery in Des Moines at a later date. In lieu of flowers, contributions may be directed to the University of Iowa Stead Family Children’s Hospital. There will be no formal services held.